Ronald Robinson, 84, passed away September 30, 2015 at his home in Mesa, where he lived with his life partner and caregiver Lethu Warren. 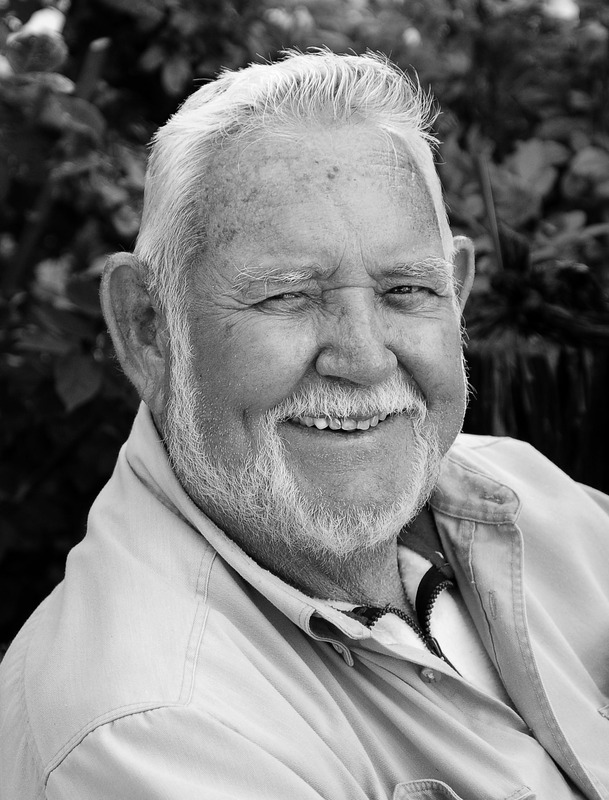 Born Oct. 12, 1931 in Thatcher, AZ, Ron was an avid outdoorsman who loved to hunt and fish. He also enjoyed traveling and exploring places he had heard of or read about. Ron spent most of his career in asphalt sealant manufacturing and processing and retired from Crafco, Inc. as Vice-President of Operations. He also owned and operated the Garden Spot and the Yucca mobile home parks in Mesa. He did all his own maintenance and upkeep, so he was a busy guy but always found time for his friends and family. Ron is survived by 3 brothers Terry, Larry and Val Robinson, 1 sister Pam Whetten, 4 sons Chad, Randy, Mike and Ted Robinson, 2 daughters Jenny Burnham and Susan Birch as well as 21 grandkids and 8 great-grandkids. A viewing will be held Friday evening from 6-8 PM at Bunkers Garden Chapel, 33 N. Centennial Way in Mesa. Funeral services are Saturday, October 10th at 11 AM, with viewing at 10 AM, at the LDS Harmony Ward Chapel, 940 E. Southern in Mesa.